One can easily imagine the idyllic, postcard-perfect scene: Lush fields, perhaps a lovely sunset and the iconic symbol of farm life — the barn. In 1935, more than 6.8 million farms dotted America’s landscape. Most of those farms had at least one barn. Now, according to Farm Bureau statistics, just two percent of Americans live on family farms. Also dwindling (largely due to corporate farming, super-sized equipment and cheaper, expansive pole buildings) is the number of surviving barns. They now number approximately 650,000. Many sit idle and decrepit. 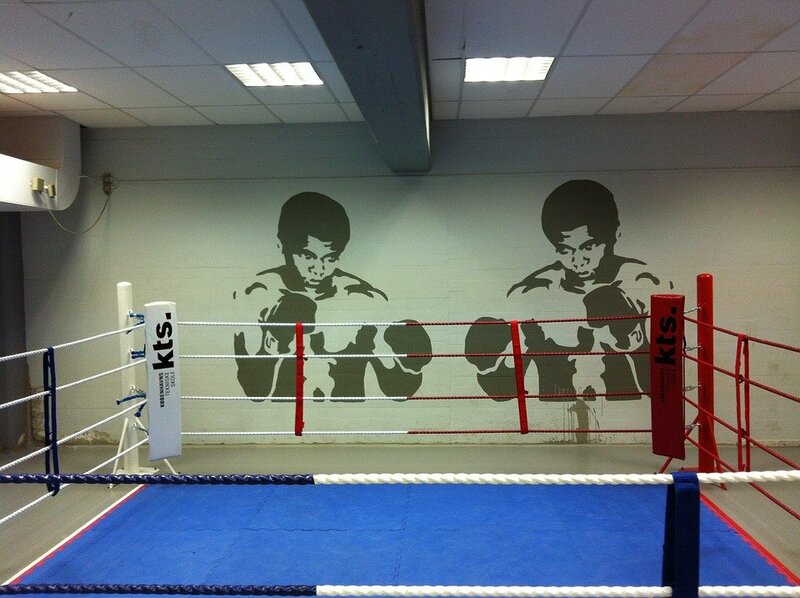 These relics of years-gone-by are afforded only a few fates: They can be used, once again, as a barn. They can be allowed to further deteriorate or torn down. Or they can be repurposed and reused, all or in part. The latter is a growing trend as a matter of preservation — both of resources and history. Barns were built out of necessity, often by immigrants making use of the materials available in their area. The varied designs and materials (timber frames, wood, stone, rock, etc.) are many, but the common denominators were ingenuity and hard work. For Todd Snyder, preserving the labors of those who came before him was a key factor in transforming the barn on his rural Minnesota property into a home. Snyder’s project is unique in that it combines the efforts of not only his own family, but that of the one who originally built the circa 1950 barn on his farm. What began as converting it into a shop morphed into a much larger project — the family’s new residence. Snyder also wanted the house to be different, as “cookie cutter houses” are not to his liking. “With Enercept, I could do whatever I wanted,” he said, citing the ease of use and design flexibility custom-manufactured panels afforded. “This isn’t a traditional house inside,” he says. And it certainly isn’t. The soaring ceilings, gabled roof on the addition and the history involved make it unique – and historically significant to Snyder himself. Not only is Snyder able to adapt his mid-century barn into a usable residence, he's reaching several generations back into his family history and resurrected portions of the barn which graced the Indiana farm of his youth. Half of that 1850’s barn was down already, so Snyder made arrangements to dismantle the rest and haul it all back to Minnesota. Among the reclaimed materials were the structures original hand-hewn beams. “My ancestors went back to the woods, chopped down a tree with an axe, dragged it back to the farm with a horse. Then, they stood over it with a hand axe and turned that round tree into a square beam,” Snyder marvels. He also obtained the beams used when his grandfather and great-grandfather refurbished the barn in the 1940s and 50s, adding to the distinctive provenance of the new home. The project is not without its challenges, however. Old barns were not designed to be inhabited by humans. They’re dark. They’re drafty. They weren’t built to today’s codes. The need for stairs, guardrails, hallway widths, etc. can pose challenges when attempting to retain the look and feel of the original structure. Since most barns are wide, open spaces with lofts, careful planning is required to ensure they are structurally sound. 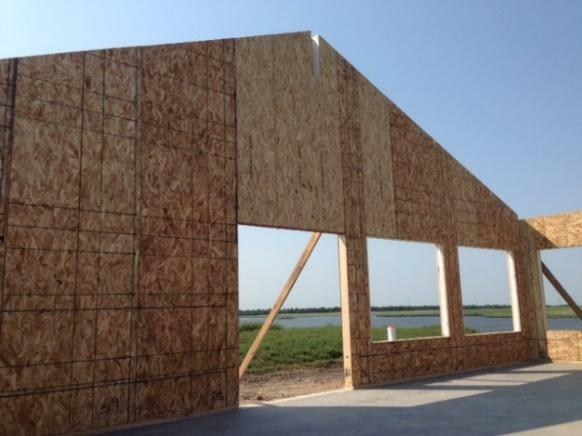 Due to the strength of SIPs, they are ideal for the wide spans and open spaces often found in such projects. Today’s buildings (well, except for actual barns) also require insulation. SIPs construction addresses that concern as well, meeting and exceeding present-day requirements and cutting energy costs for the remainder of repurposed relics’ lives. 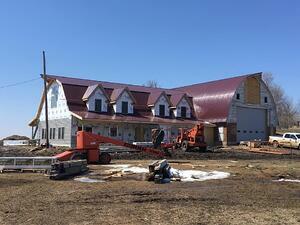 Construction continues on the Snyder house, with hopes of completion fall of 2018. 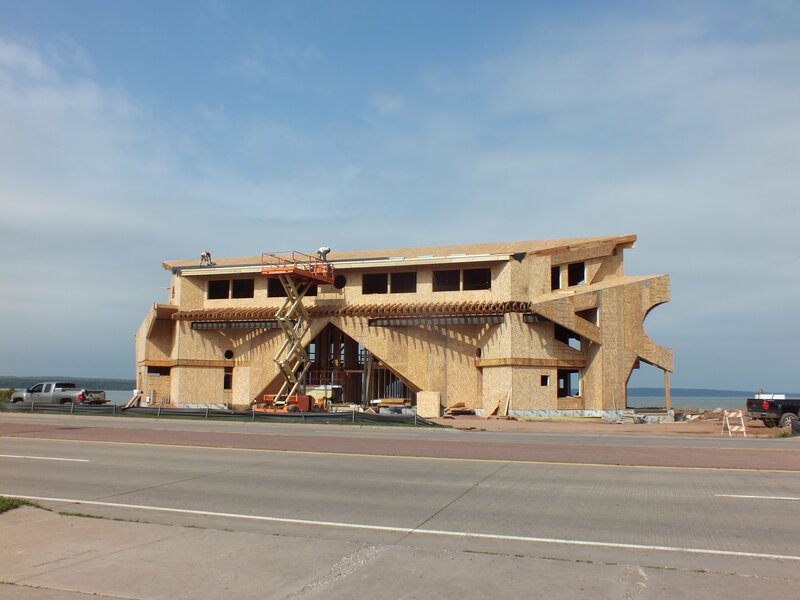 Progress is being chronicled on social media and recent updates include interior finish work. 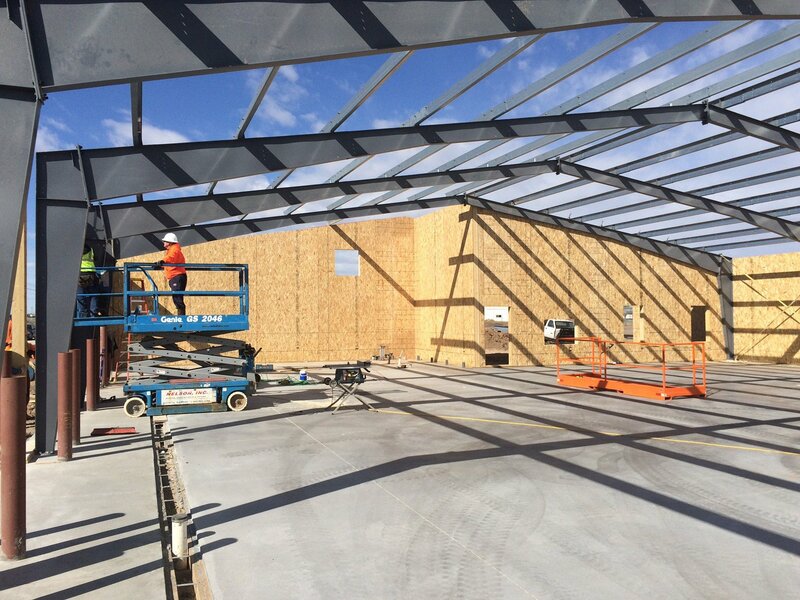 In addition to residential use, barns are also being renovated and/or refurbished for commercial use such as retail space, lodging, reception/gathering venues and even wineries. Mt. Hope Winery: Owner Scott Bowser wanted to move his production winery onto the grounds of the Pennsylvania Renaissance Faire in Manheim, Penn. 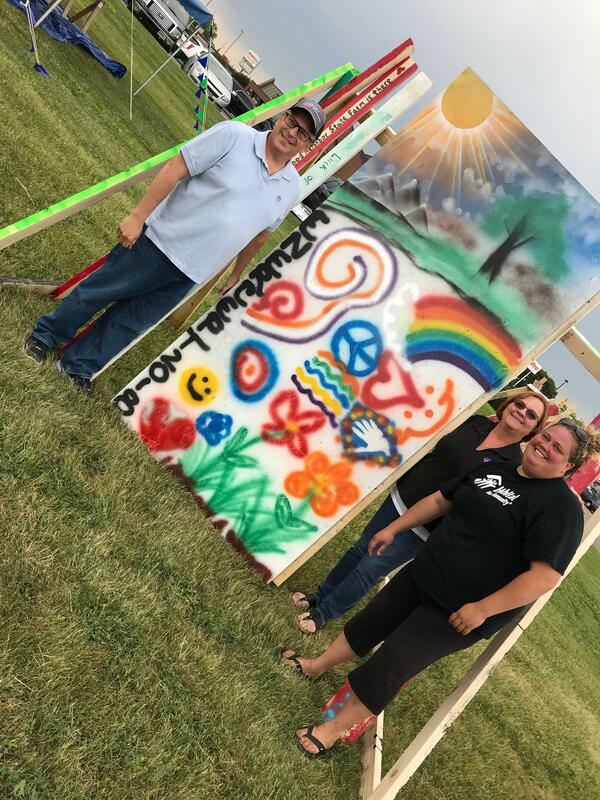 As one might imagine, a construction project within an active festival setting presented a challenge. Bowser specified three key requirements: reasonable cost, meeting a tight timeline and efficiency. Building with SIPs met those requirements. Using much of the existing structure — originally erected in 1800 and rebuilt in 1903 — SIPs were installed over the 1” vertical siding and metal roofing on the existing barn, and the walls and roof panels for the 5400 square-foot addition were installed in just a few weeks, enclosing the addition before the onset of the busy spring and summer seasons for the Faire. “Only three months after installation of Enercept SIPs began in March, stainless tanks have been installed and wine production is underway. Although there is no HVAC system for air-conditioning/heating installed in the winery, it’s still maintaining 72-degree temperature through May and June,” Enercept dealer John Giuliani remarked on LinkedIn. The renovated structure houses the winery, which is open for tours and other events in conjunction with the Renaissance Faire. 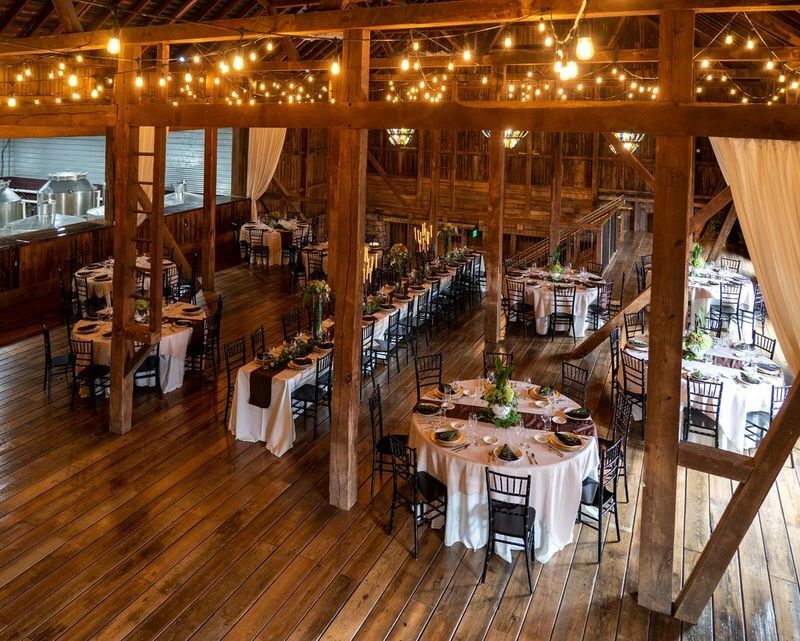 Many of the features such as some of the original rock walls, barn board and framing lumber have been retained, adding to the rustic feel of the venue. 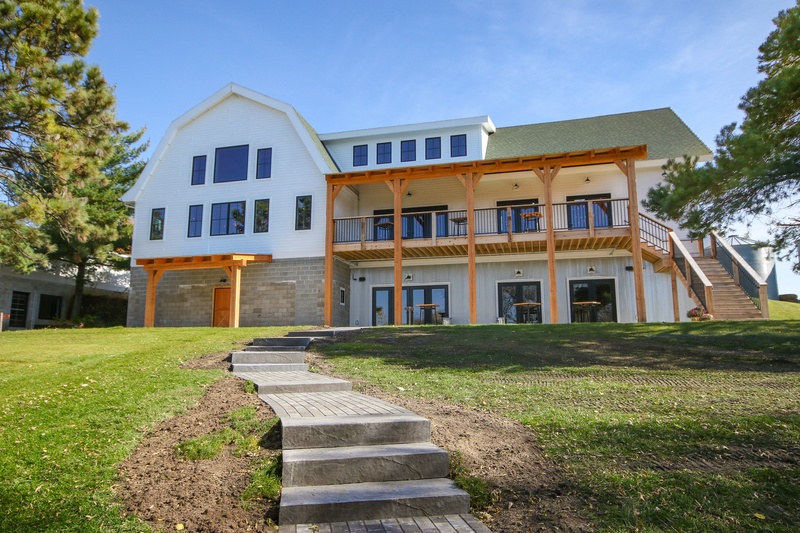 The addition with its soaring ceiling and open span (made possible by SIPs construction) is home to weddings, receptions and other small gatherings. Gathered Oaks: Gathered Oaks is a unique venue located in a serene rural Minnesota setting where guests can dwell in congruence with nature. 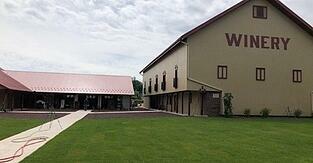 The venue hosts retreats, corporate outings, reunions, weddings/receptions and other special events. 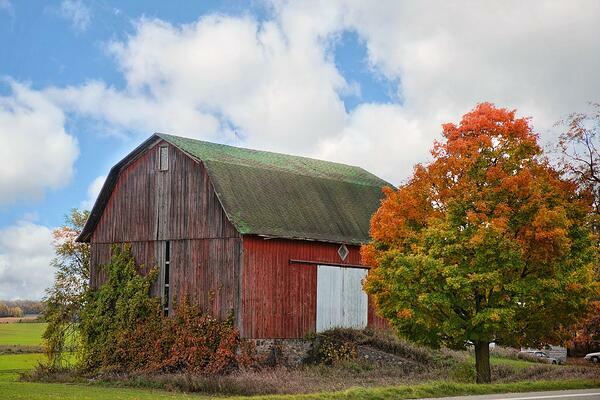 Besides wanting to use and preserve the existing barn (which was about five years from collapse), time was the primary consideration for the property owners. Events were scheduled for the summer, and they needed to fast-track the construction process. Once squared, builders reinforced the structure with timbers, and insulated the wall cavities with spray foam. 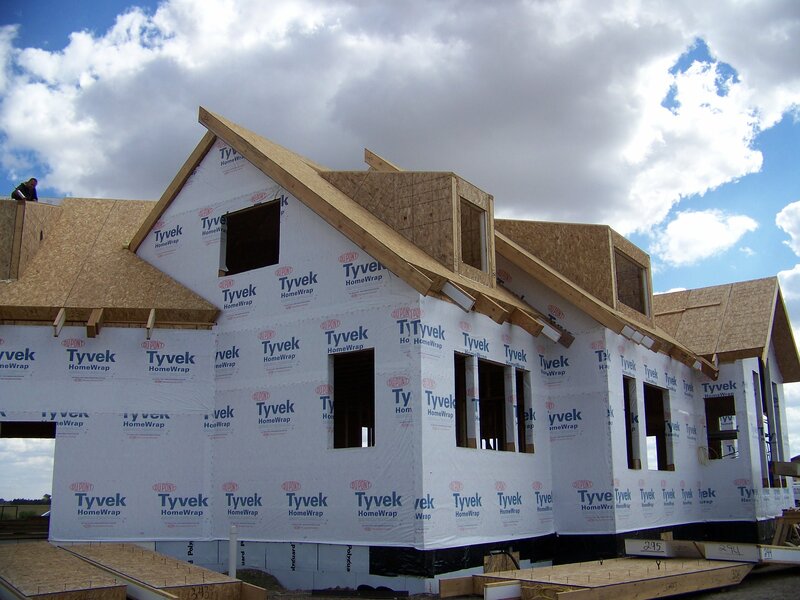 Ten-inch SIP nail base was put onto the outer roof before building the 45’ x 50’ timber frame addition with a loft. 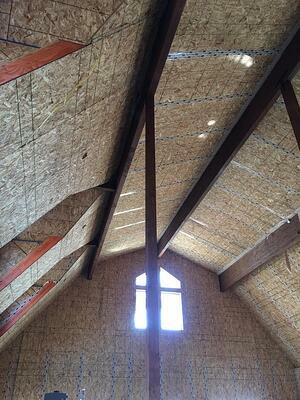 SIPs made for an easy fit over the existing barn roof since the panels were pre-cut to fit the angles and barn design. The timbers were enclosed quickly, protecting them from the snow and rain of the season, as well as facilitating the ability to access and finish the interior very quickly, though one wouldn’t know it with the carefully-chosen interior details. The timbers used are Box Heart Doug Fir, which makes the timber appear to show patina sooner, better matching the rustic barn look. 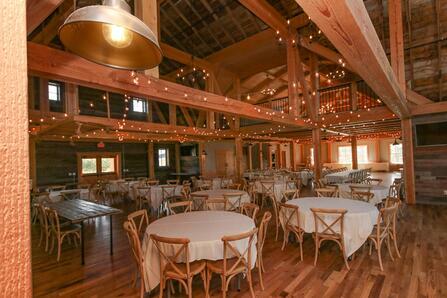 Reclaimed barn wood was used for the interior finishes. The SIP construction will make the venue more comfortable, quieter and stronger. High density spray foam was used in the walls of the existing building along with rigid foam insulation around the new foundation on the existing barn and new addition. They also installed triple pane energy efficient windows. Gathered Oaks opened in time to host their first event on June 17, 2017, and the venue was booked every weekend for the summer months of 2018 — vividly illustrating a new use for what would have otherwise been a sad relic of the past. This renovation, like many others, saved the existing barn form certain destruction. Even as their numbers decline, the surviving barns — monuments to the gumption and tenacity of those who built them —have merit in their history and, if repurposed, function. With creative ideas, innovative construction and a renewed vision, renovated barns continue to stand as a hallmark of American history. SIPs are an effective and efficient way to merge the old and new together, preserving the barn while often adding new space, restoring purpose and breathing new life into an otherwise dying structure.